Pixar’s 22 Rules of Storytelling « Adafruit Industries – Makers, hackers, artists, designers and engineers! 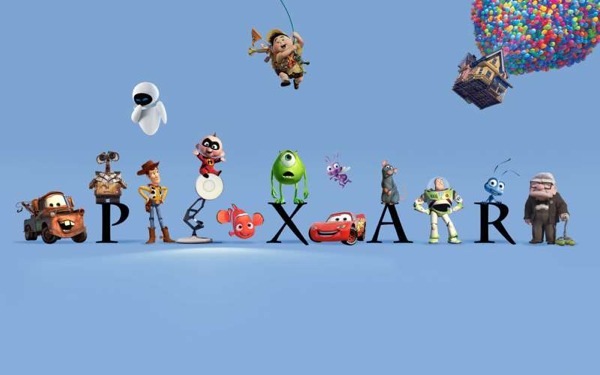 Pixar’s 22 Rules of Storytelling @ Aerogramme Writers’ Studio. These rules were originally tweeted by Emma Coates, Pixar’s Story Artist. Number 9 on the list – When you’re stuck, make a list of what wouldn’t happen next – is a great one and can apply to writers in all genres.